After your introductory exam, if you decide to proceed with the recommended treatment, records are then made to determine the best course of orthodontic therapy. 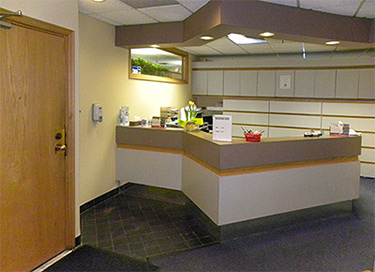 Complete diagnostic records typically include a medical/dental history, clinical examination, digital scans of the teeth and related structures, photographs of the patient's face and teeth, and certain X-rays. This information is used to develop a custom treatment plan for each patient. These records are also helpful in tracking the progress of treatment as the teeth move under orthodontic care. 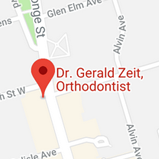 Our Midtown office is located in the Delisle Court Building across from the St. Clair Subway Station at the intersection of Yonge St. and St. Clair Ave.